What Tools Can I Use for Keyword Research? With all the different ways to search on the web, there are more related keywords popping up left and right. When creating your list of keywords, along with your main/focus keywords, you will want to have content that touches on related concepts that will attract these related keywords that people are searching for if you want to rank well on Google Search Results Pages (SERPs). While there are great tools to help find good keywords, like Google’s Keyword Planner, there are other tools out there to help SEO Specialists with finding related keywords that may have been missed. 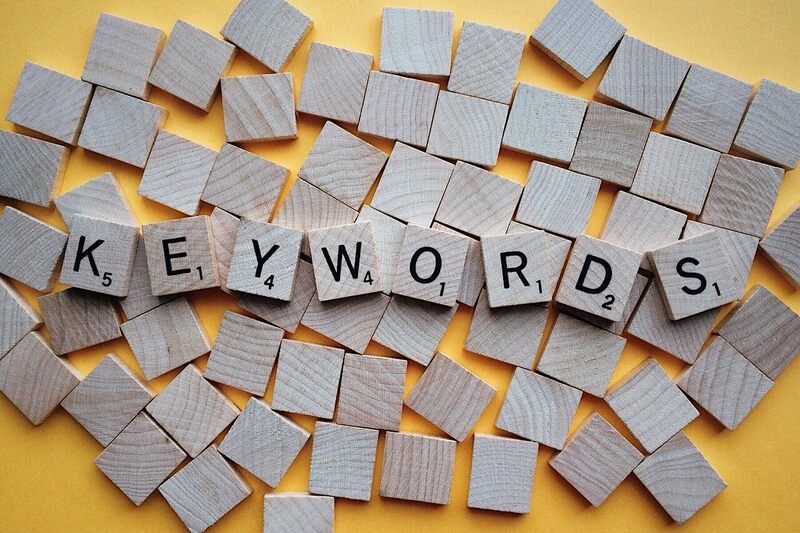 Below are three great keyword tools, aside from Google Related Searches, Google Trends, and Google Correlate, that help marketers understand topics better, expand your keyword list, and diversify your organic rankings. One of the most interesting tools on this short list is TextOptimizer. Whenever you put a term into the software, it will look at Google SERPs across the web, extract search snippets, and use semantic analysis to generate a list of all related topics and keywords. If you already have a page that you want to rank for a search query in question, this tool will compare your existing text on that page to the snippets Google shows for the query you want to rank for. The tool will then score your text and recommend expanding your content to include some of the related terms TextOptimizer has found. By doing this, SEO experts will have a better understanding of what they need to include in their content in order for certain pages or their websites to rank for different queries. Another great thing TextOptimizer does is that it will show subtopics and related questions which can help you structure and format your content better for better ranking results. This tool is similar to TextOptimizer in the sense that it uses Google to help better understand and analyze relevancy with the keywords you are using. The Serpstat Clustering Tool analyzes Google SERPs for every single term in your long keyword list and groups them based on how many overlapping URLs each query triggers in Google. The more identical results two SERPs have, the more related the search queries are. What makes this grouping better than other tools is that it groups based on each keyword meaning and it lets you discover keywords that have no words in common but can still be used in your website’s content. With Spyfu, once you put in a keyword, the tool with generating a separate tab that will list related keywords to the one you entered. The tool will also exclude phrases that contain your core term which helps you expand your keyword list. Spyfu also has helpful filters to see more popular or less competitive keywords that are related to your core term.